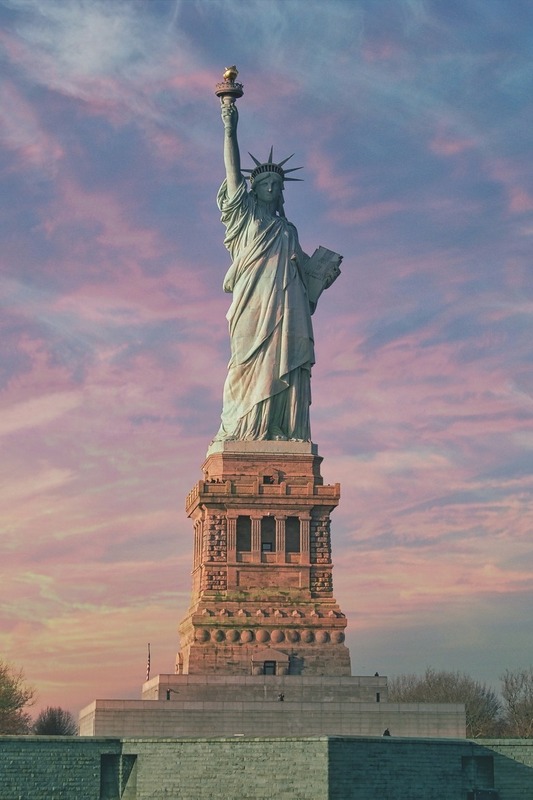 Some of the worlds most recognizable man-made monuments. And some less famous monuments that are just as impressive. One of my many goals is to be able to cast my own eyes on these.